Blockchain Getting Started: What is Bitcoin Full Node? What exactly is a full node? The so-called full node is the node that synchronizes all blockchain data. This is a natural requirement for a decentralized network. Because of the presence of nodes, you do not need to trust an intermediary. These distributed nodes are responsible for updating data in real time, broadcasting and verifying transactions. 1. What is required to run a full node? This is the current global distribution of bitcoin available to all nodes, with a total of 9739, 24.77% distributed in the United States. 5. About 200 Gs will be uploaded each month, 20 Gs will be downloaded, and an additional 140 Gs will be needed for the first time. It’s annoying, so the threshold for running a full node is not low, and people in underdeveloped areas do not have the conditions to participate in the whole node, whether physical or mental. 2. Is it that everyone needs to run a full node? Someone once compared the entire node to “voting” power. Because the whole node has the important significance of ensuring network security. It can verify the transaction and the transaction that violates the consensus will be rejected by the node. 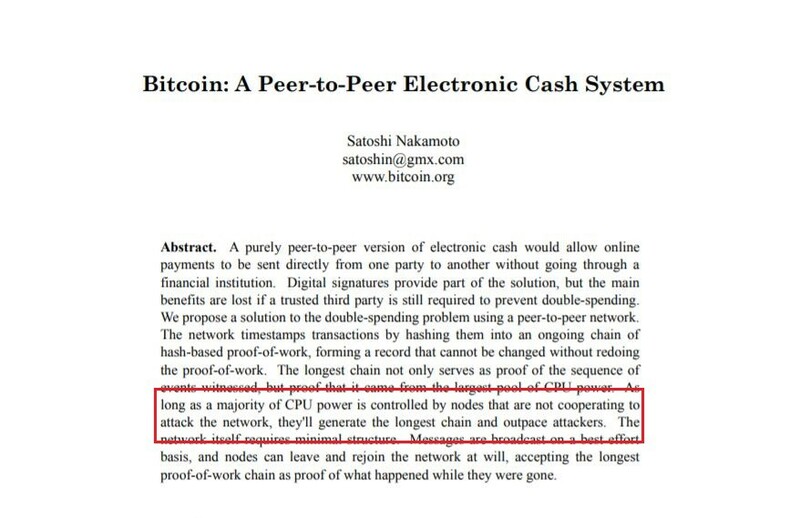 Satoshi Nakamoto stated in the white paper that “as long as a majority of CPU power is controlled by nodes that are not cooperating to attack the network, they’ll generate the longest chain and outpace attackers”. The longest chain is important because one of Bitcoin’s consensus is that it always recognizes the longest chain, and the miners who trade in the longest chain will be rewarded. The above mentioned attack is a well-known 51% attack. 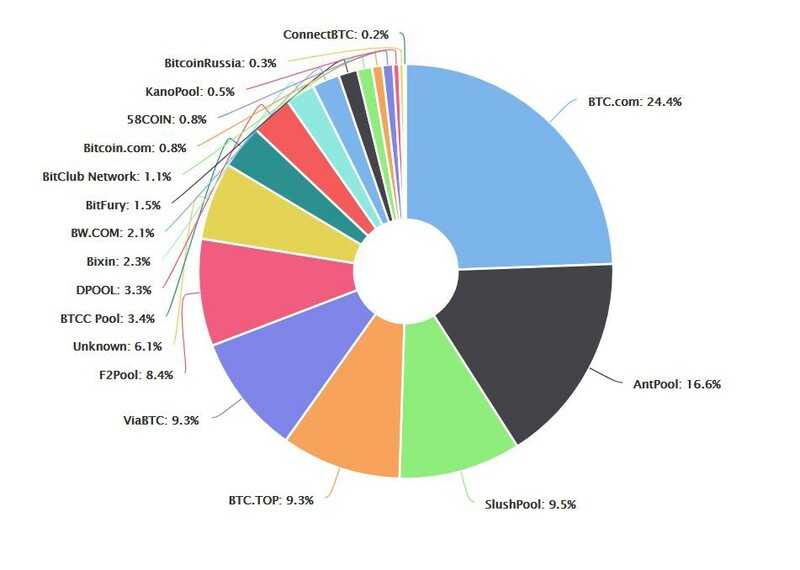 Because the centralization of the mine pool is now very serious, some people worry that the big brothers control more than 51% of the entire network to launch attacks. In fact, don’t worry too much. If you are really attacked by 51%, Bitcoin beliefs will inevitably be devastated, and the cryptocurrency price will fall drastically. Mining dignitaries will also be condemned and even punished by the community for doing that. There is no need for them to do things that are not in their own hands. The whole node can maintain the security of the distributed ledger. So, does everyone need to be involved? Because the specialized miners can do better, they will work harder to maintain the hardware performance and better maintain the stability of the network. Too many people try to run the full node, which will cause a heavy burden on the network, but it is a waste of resources. Just as you usually use your wallet, you don’t have to use the QT full-node wallet. You can use the SPV (Simplified Payment Verification) light wallet or the AnyBit decentralized mobile wallet, which is more convenient and faster. Blockchain Getting Started: What is Bitcoin Full Node? was originally published in Data Driven Investor on Medium, where people are continuing the conversation by highlighting and responding to this story.